We provide parts that meet very stringent guidelines ­ in most cases exceeding the FAA requirements considerably. 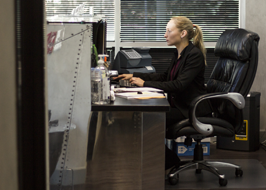 We screen vendors and suppliers according to a strict set of requirements ­ including acquisition process, shipping, inventory control and quality ­ before we'll even consider doing business with them. 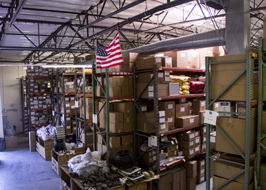 And we maintain an exceptionally organized and clean warehouse facility. To insure proper quality we routinely purchase whole aircraft and do the disassembly ourselves ­ guaranteeing that only the best parts make it to our customers. The key to keeping prices competitive isn't finding cheap parts. It's about an efficient operation. An operation that takes all the slack out of getting parts acquired, refurbished, inspected and delivered. Less fat in that process means lower prices passed on to our customers. We believe in selling what we really have - not what we think we might possibly be able to find. If we say we have it, we have it. 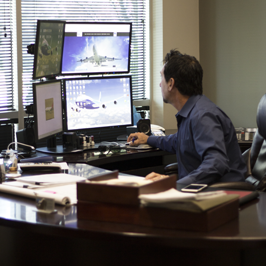 At GRG Aircraft and Leasing, we realize being in business for a long time means focusing on the client. And we give you our word to do that every day, for as long as you will let us. We promise.